Maybe you’ve asked yourself —How do I reach customers in other countries who would buy my products and services? — A literal translation will be enough or will I need to adapt the content for the target audience? You want to attract customers in other markets and to do so, you want to adapt the content for them. To adapt the content I add my own judgment, I capture the essence of the text, I make cultural adjustments or I adapt the style. Just contact me and give me some insight about your target public or document that needs to be translated and I’ll do the rest. A good translation can have a great impact on revenue growth. 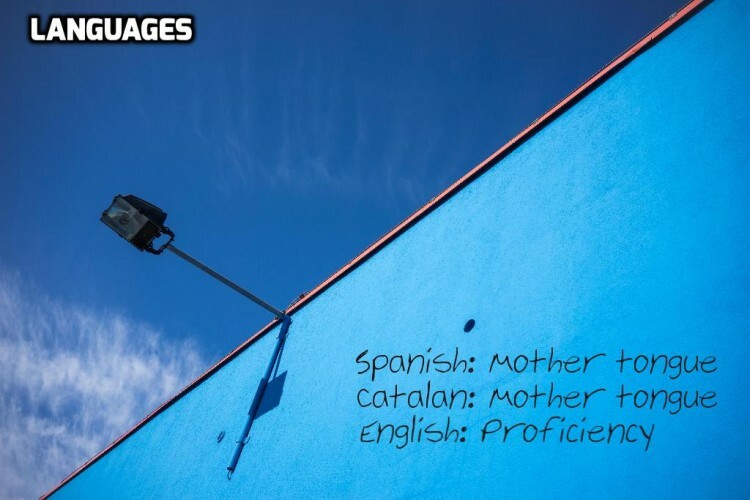 If you need a professional with excellent command of English, Spanish and Catalan, then you don’t need to look any further. I provide high quality translations from English, Spanish or Catalan to any of my two mother tongues (Spanish & Catalan). 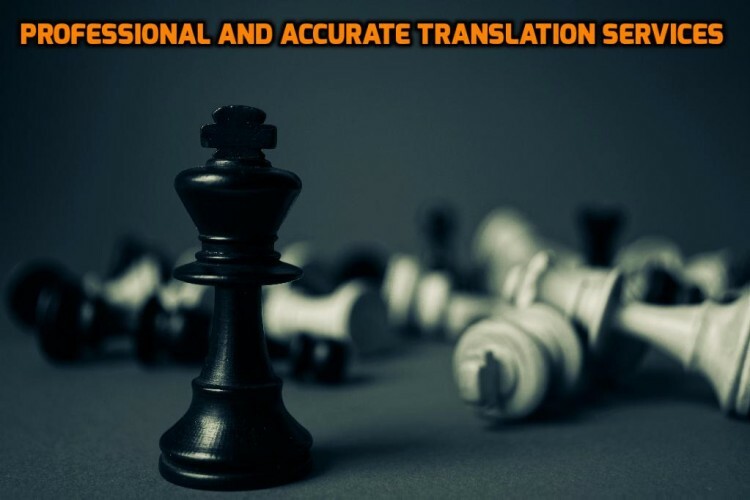 A professional translation must reflect the content and style of the source document into another language. 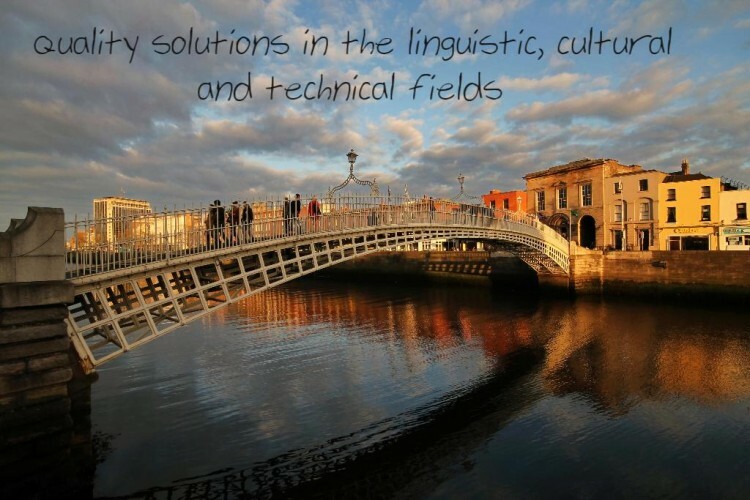 I convey the meaning of the source text into the target language (Spanish & Catalan) as fully and accurately as possible writing texts culturally and linguistically accessible to the target audience. 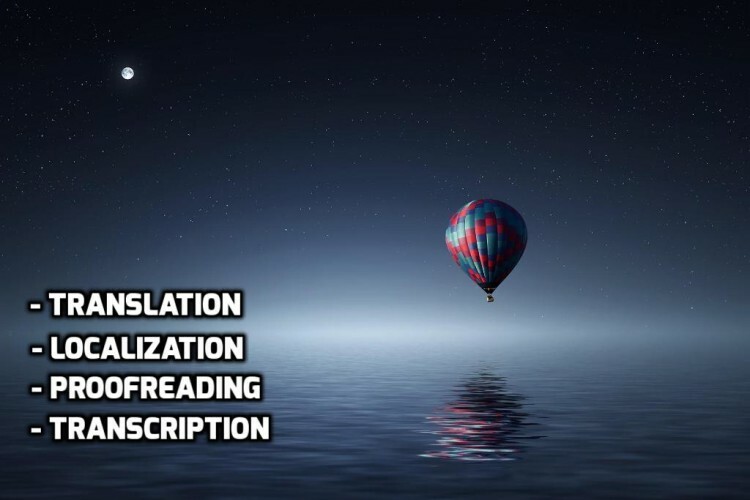 The localization process goes one step further and includes a thorough understanding of context & cultural costumes to create texts specifically tailored to the needs and requirements of local customers. I have excellent Spanish (European) and Catalan language skills and knowledge on the cultural environment of Spain and Catalonia. So I can either localize any text for the Catalan and Spanish (European) markets or translate and localize a document at the same time. The localization strategy may include: converting currencies and units of measure; using local formats for addresses, dates and numbers; modifying the content to suit the tastes of the local markets; changing examples and modifying names and geographical references. I make sure your texts in Spanish or Catalan and documents translated to Spanish and Catalan are 100% correct and well written. I can offer professional proofreading: this involves revisions of grammar, spelling, punctuation and capitalization errors, wrong use of words, coherence, inconsistency and organization. I use proper spelling, grammar and punctuation according to the Royal Spanish Academy (RAE, for Spanish) and the Catalan Studies Institute (IEC, for Catalan). Transcription is the transformation of verbal materials into text. It’s a high-skill process that involves listening to a recording and typing it accurately. I ensure the best quality transcriptions in Catalan and Spanish. I have experience transcribing interviews, conferences, meetings, letters and videos.